Sometimes you just got it; the right mix of talent, creativity and passion that takes you on the road to bigger things. When you hear and see Hi-Rez at work it’s not hard to predict a self-made hip-hop Super-Star in the making. This newest release by the 18-year-old South Florida rapper, is a great example of what one sweet mixtape should look like. So go ahead and download The Window, a treat that will take you on a ride filled with super smooth hip-hop beats, some crazy good lyrics, and crisp good production. The first cut on the mixtape fires off with a slow, almost eerie electronic melody and a short conversation about the meaning of music – the little talk that paves the way for the listener to take in the rest of the sounds just as it was intended to. From the flawless yet delicate female vocals floating in the background, straight to the point lyrics, and polished finish of Ride With Me, to the Music In Me with all its head banging beats that will definitely not slow you down – yes, The Window comes filled with 15 tracks ready for the max volume crusin’. 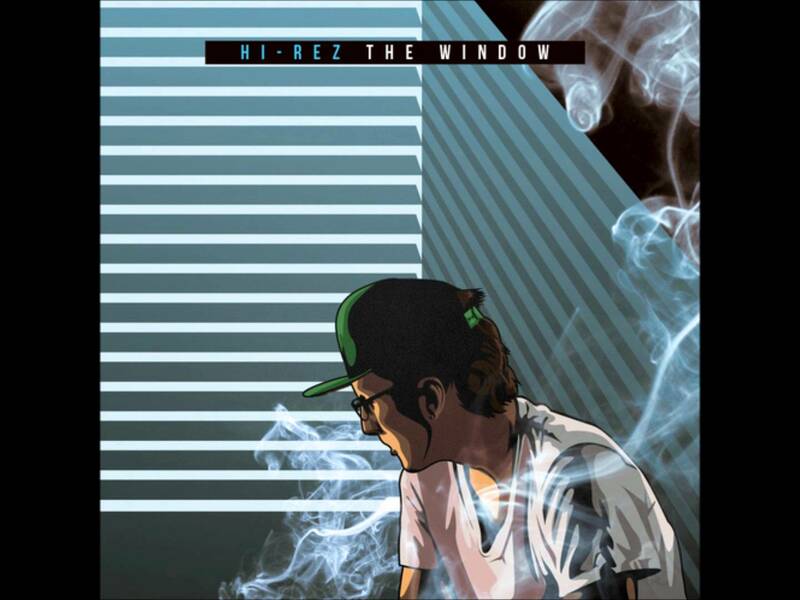 The most important thing about ‘The Window’ is that it is not a one beat release; rather it mixes together many musical influences, showcasing some sweet electronic, RnB, and hip-hop sounds all tied together by Hi-Rez’s fast paced rapping and lyrics many of you out there might relate to. As in most music out there, it is the experience that brings forth some of the best and iconic sounds we hear, sounds that stay with us for decades later. Most of Hi-Rez’s work to date has been done during his high school days and we can not wait to see what the future holds for the artist. If you are as curious as we are about the crazy sounds of future releases be sure to follow Hi-Rez everywhere you can and stay in the loop. Thanks to Hi-Rez for letting us share this mixtape with you, we’re sure you’ll be playing it back to back every time you have a chance, make sure to visit his Facebook page and say hi from the FrostWire/FrostClick community.